In order to make our cheese well, we must have ‘our hearts in the past and our heads in the future’. The cheesemaking operation at Spring Brook Farm is the manifestation and translation of many hundreds, if not a thousand, years of European Alpine cheesemaking tradition to a dairy farm in Vermont. We follow tried and true methods used to transform and preserve easily spoiled fresh milk into cheeses which will age for months and sometimes years. The end result is the Tarentaise, Reading, and Ashbrook cheeses found at cheese counters around the country. We approach each vat of milk alert to its unique qualities and adjust our cheesemaking to suit the milk rather adjusting the milk to fit our process. The result is a product which will truly reflect the seasonal variations in the cows’ diet, the weather and much more. With this comes the variation on a theme of flavor profiles which we celebrate. Our process is simple and comes from a time before there was true scientific understanding of microbes and their role in cheesemaking. Today, we carry on the tradition of raw milk cheese production while maintaining the highest standards of food safety. 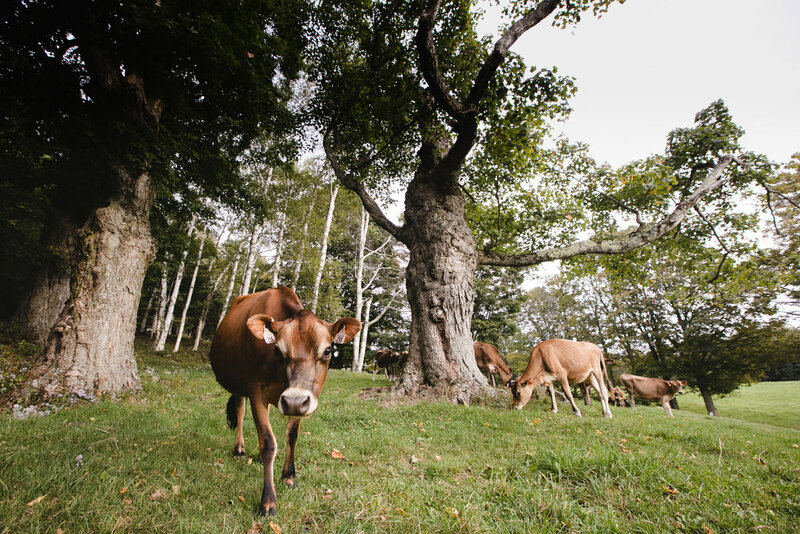 Our respect for the land, the close connection with our Vermont partner dairy farms and traditional cheesemaking methods are what will carry us, and the cheese, into the future.